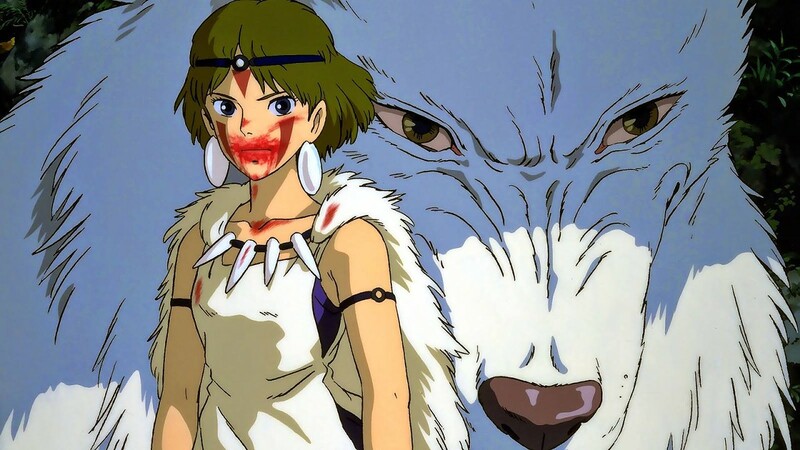 When: Tue., April 23, 7-10 p.m.
A young warrior finds himself in the middle of a battle between forest gods and a mining colony in this 1997 Japanese animated adventure. Thu., April 25, 7 p.m. $5-8; free for Vermont International Film Festival members. Sat., April 27, 7 p.m. $10; cash bar. Tue., April 30, 7 p.m. Donations. Wed., May 1, 5-7 p.m. Free.